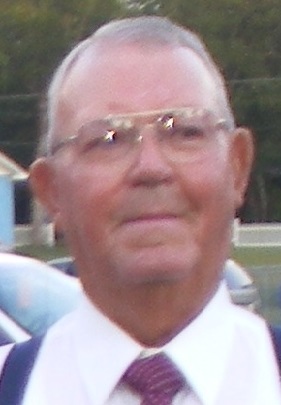 William Hamilton of Grand Ridge, Florida passed away on Friday January 18, 2019 after reaching the age of 87 years old. After months of failing health, he died peacefully within his home in Grand Ridge with his Beloved wife Dorothy by his side. William was born December 24, 1931 in Grand Ridge and grew up there as one of four children. He was predeceased in death by his father Aldon Hamilton, mother Willie (Hatcher) Hamilton, brothers Grover Hamilton and Paul Hamilton. William is survived by his wife Dorothy of 63 years, son Walter (Judy) Hamilton, daughter Angela (Robert) Jackson, two grandchildren Janna and Travis Hamilton and two great grandchildren Bryant and Tyler Hamilton. One brother Donald (Jearldene) Hamilton, and many nieces, nephews and extended family. William was a loving father, husband, grandfather and friend to all. 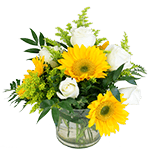 William loved carpentery and worked 16 years self-employed and later retired 23 years as a Vocational Instructor with the State of Florida. He worked the remainder of his years doing what he loved which was farming. He loved to watch crops grow and sell produce to many returning customers each year. A special thank you to the Covenant Hospice, Jackson County Hospital and Dr. Robin Albritton and staff for their loving care and support. Funeral services will be held at 11:00 am on Tuesday, January 22, 2019 in the Marianna Chapel Funeral Home with Pastor Juno Douglas officiating. Burial will follow in the Carpenter Cemetery in Grand Ridge. The family will receive friends from 10:00 am until 11:00 am.